Being healthy not only makes you feel good, it may also help you financially. For example, a recent Johns Hopkins Bloomberg School of Public Health study determined that a 40-year-old who simply moves from being obese to overweight could save an average of $18,262 in health care costs over the rest of his or her lifetime. If that person maintains a healthy weight, the average potential savings increase to $31,447. In a way, staying healthy helps our potential to save for retirement. If your health declines to the point where you cannot work, that hurts your income and your ability to contribute to retirement accounts. The threat is real: the Social Security Administration notes that a quarter of us will become disabled at some point during our working years. Overweight workers may be subjected to wage discrimination. A LinkedIn study of almost 4,000 full-time and part-time workers found that the workers whose weights were greater than normal earned an average of $2,512 less annually than the others. 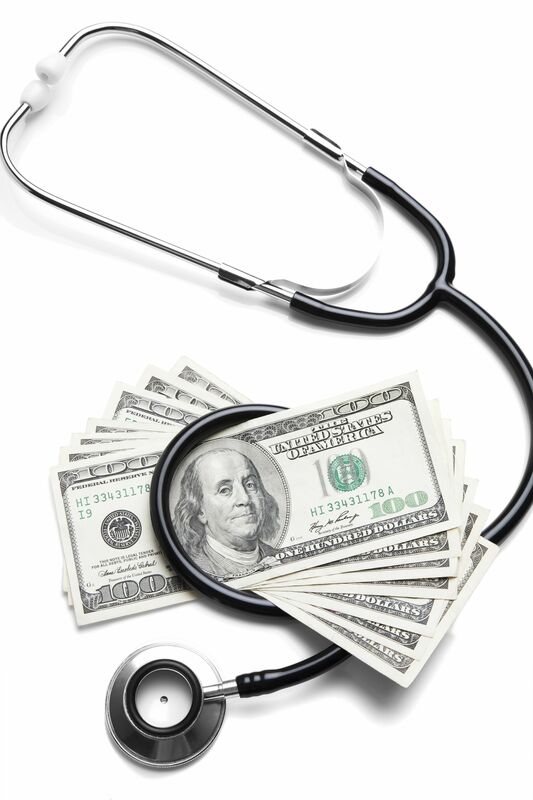 Higher weight seems to be a factor in overall health care costs for many. Ask the Centers for Disease Control and Prevention. The CDC notes that per-year health care expenses are about 41% higher ($4,870) for an obese individual than for a person of normal weight ($3,400). The biggest factor in this difference: prescription drug costs. Some habits that lead to poor health can be expensive in themselves. Smoking is the classic example. A pack of cigarettes costs anywhere from $5-14, which means ballpark expenses of $2,000-5,000 or more a year in expenses for a pack-a-day smoker. Smokers also pay higher premiums for health, disability, and life insurance.